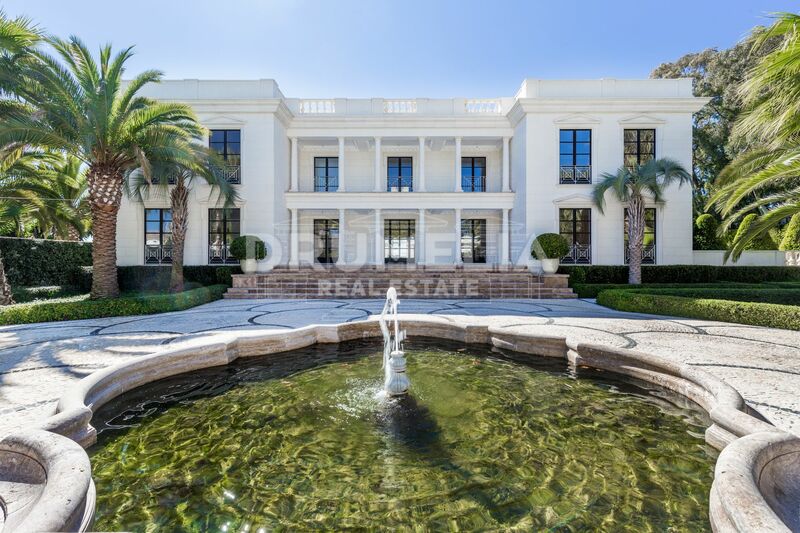 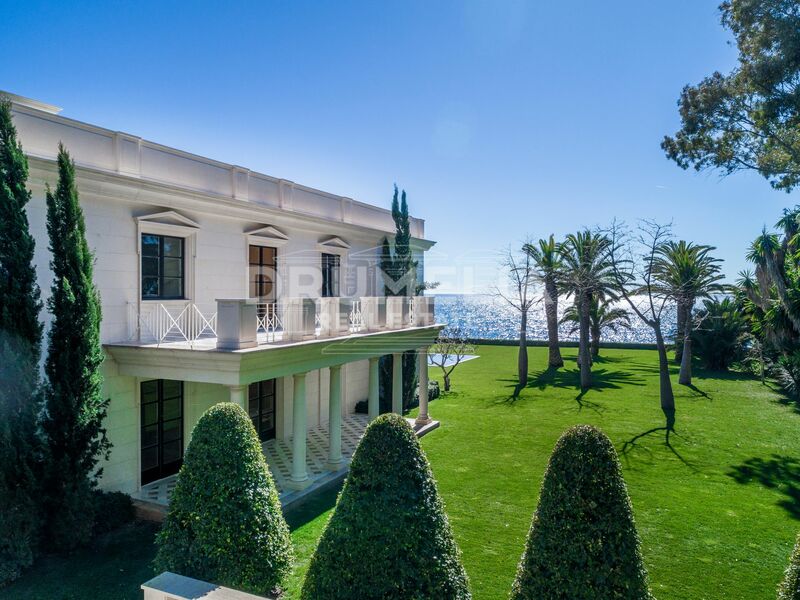 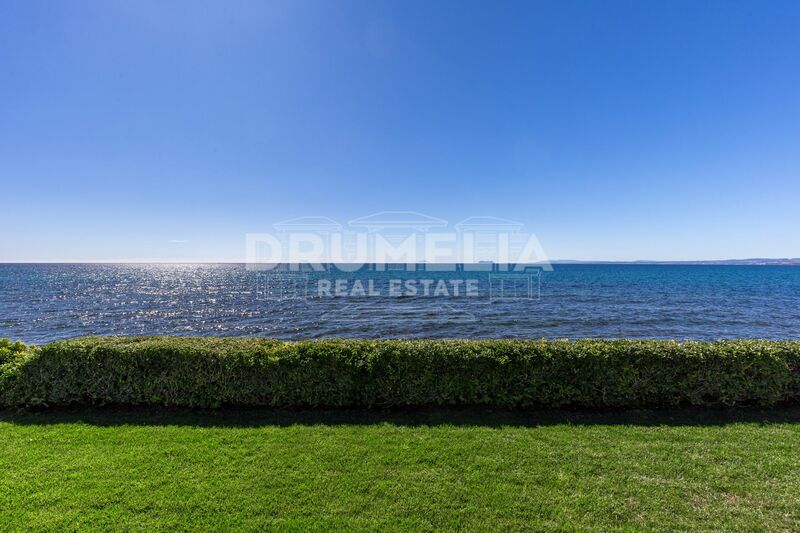 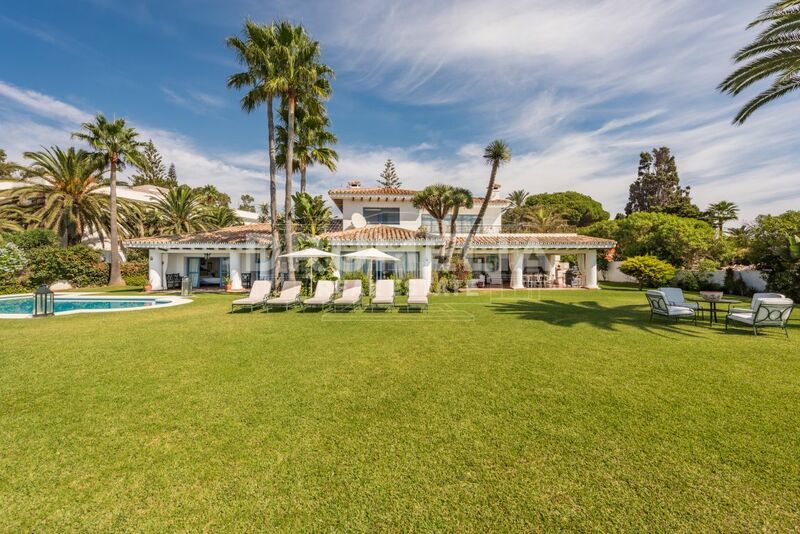 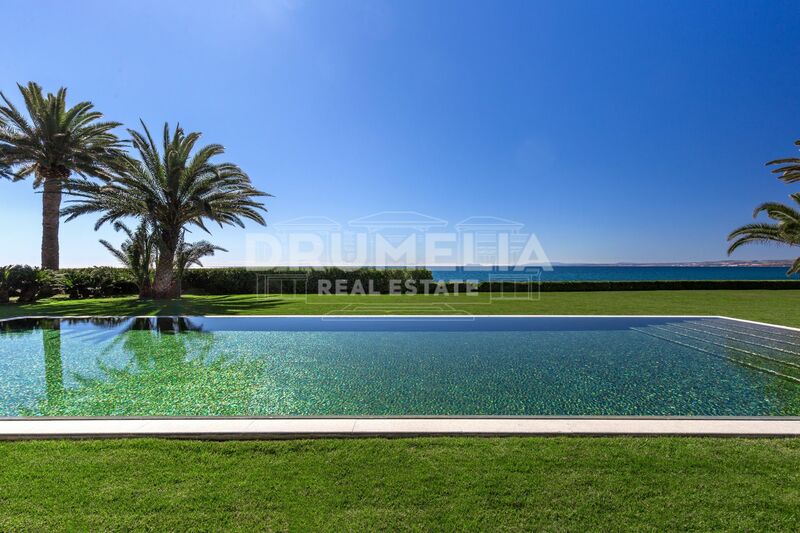 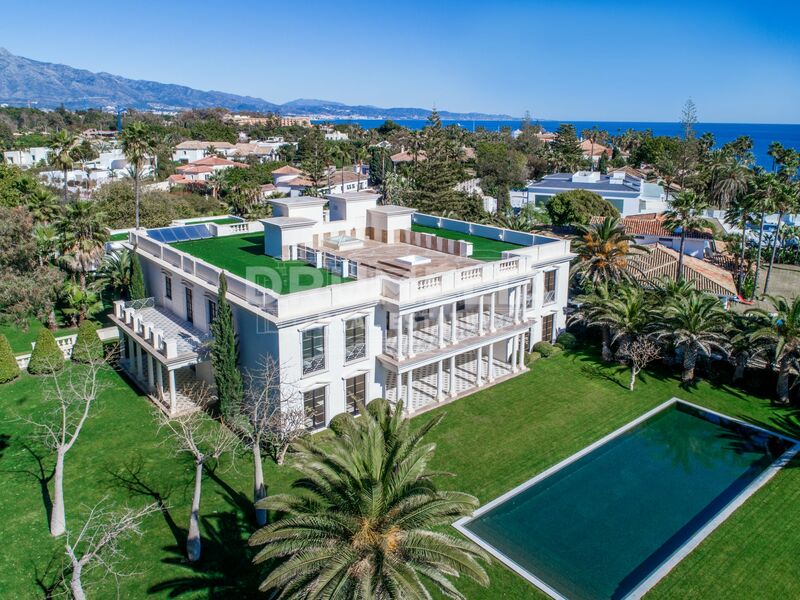 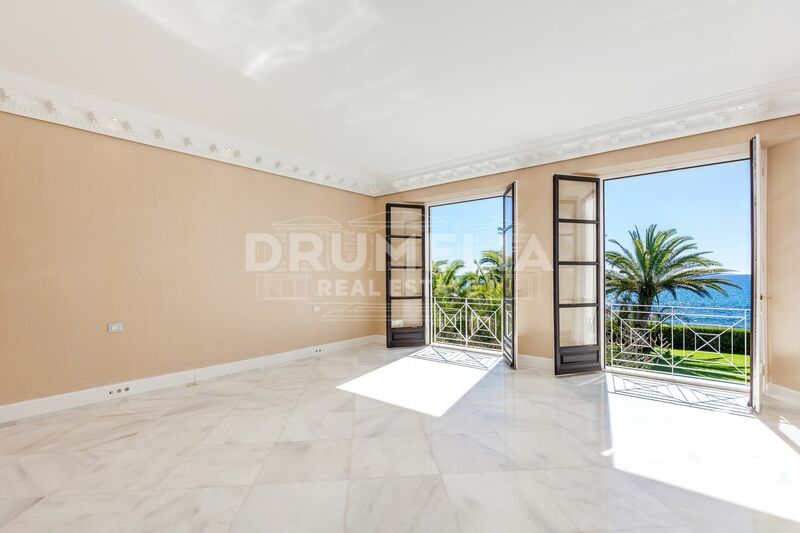 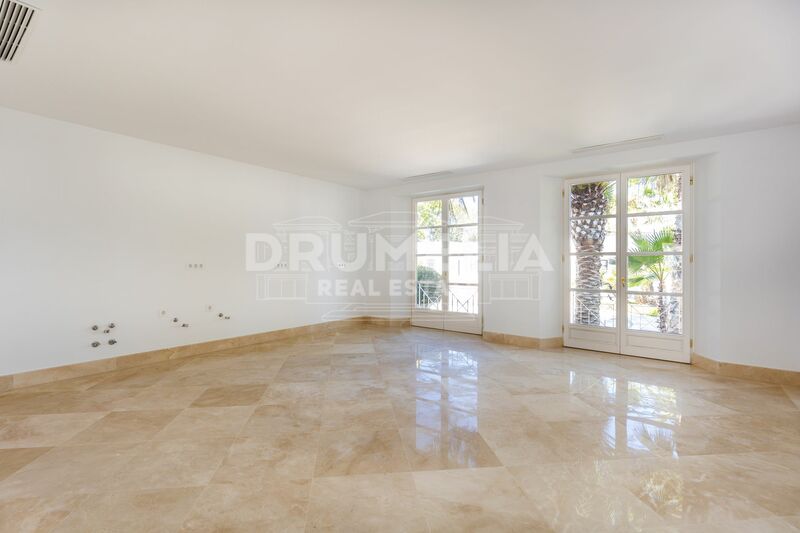 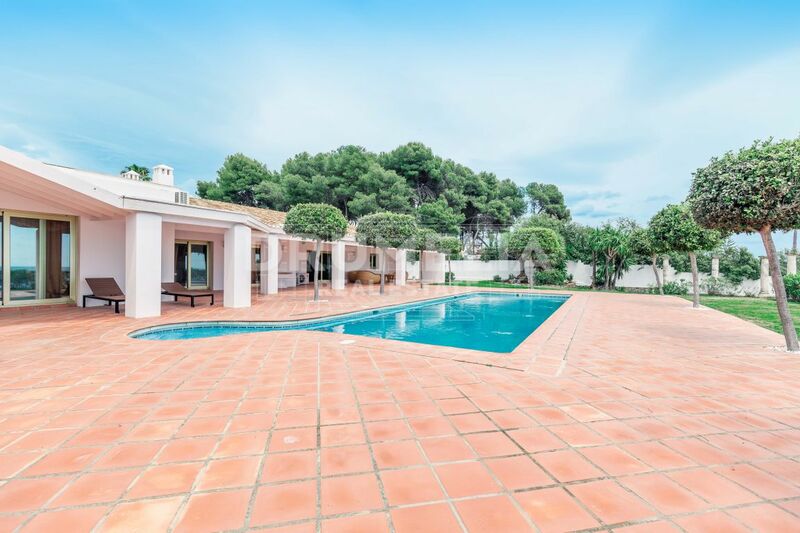 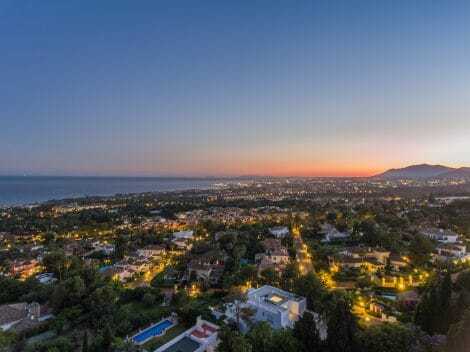 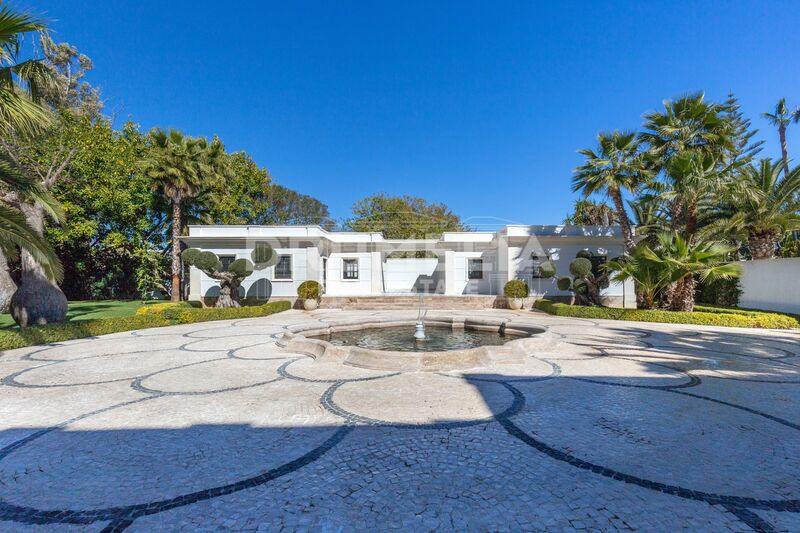 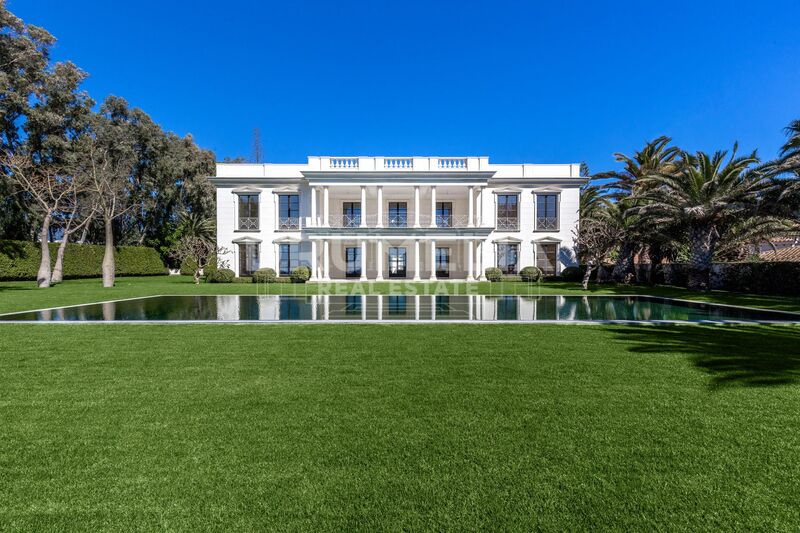 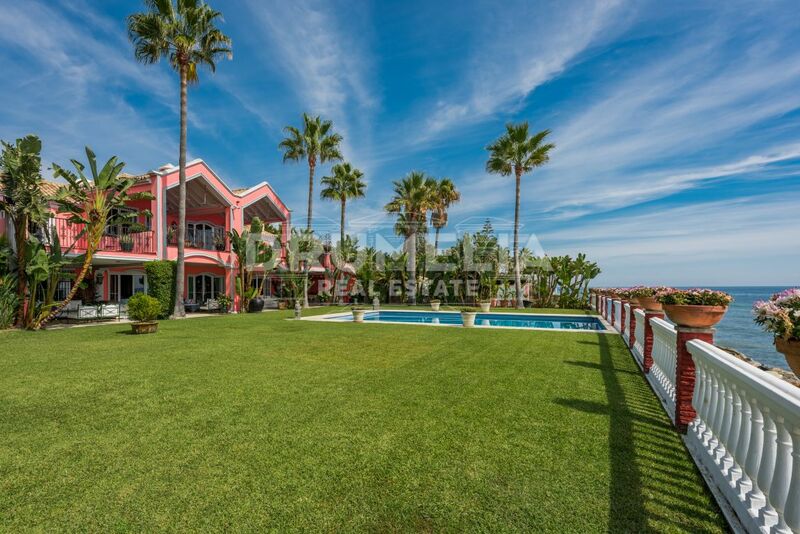 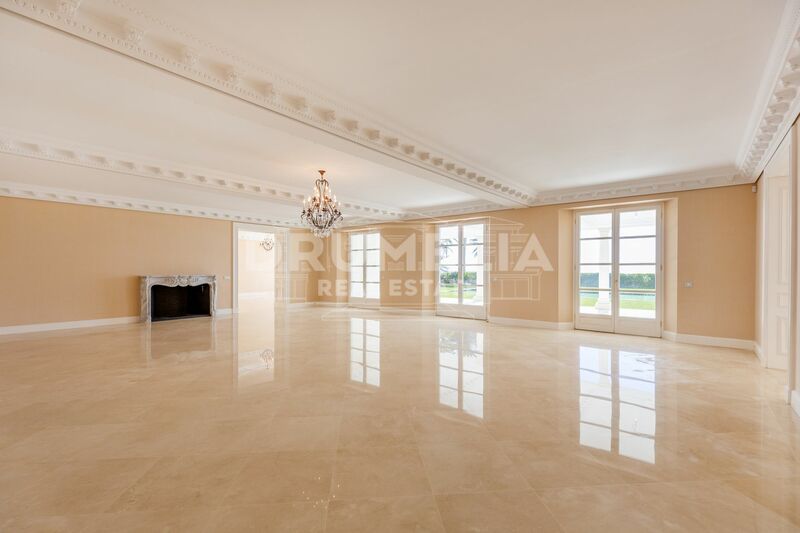 A luxury 2.355 m2 residence, Villa Miramar occupies a magnificent seafront plot of prime land in the peaceful and highly coveted area of Guadalmina, on the southwestern outskirts of Marbella. 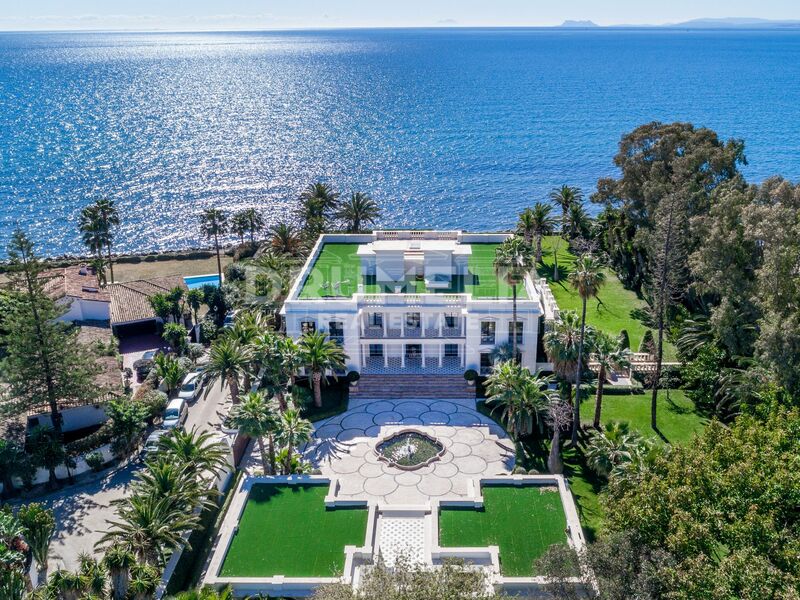 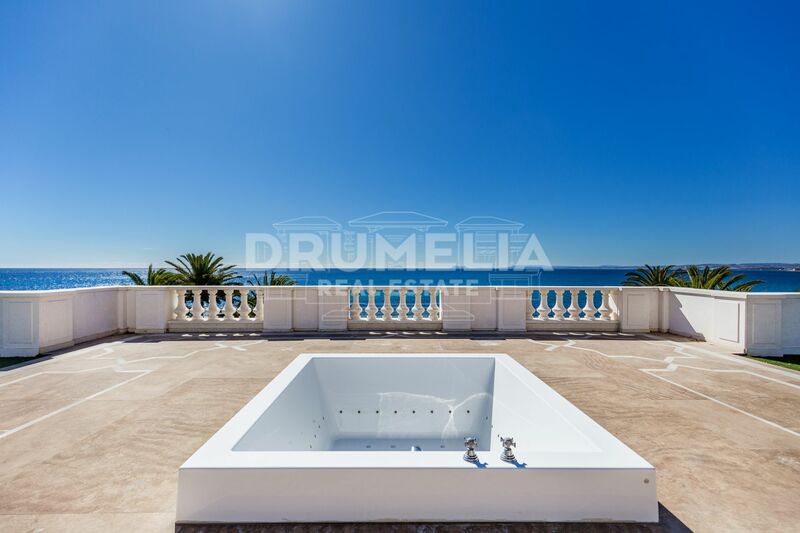 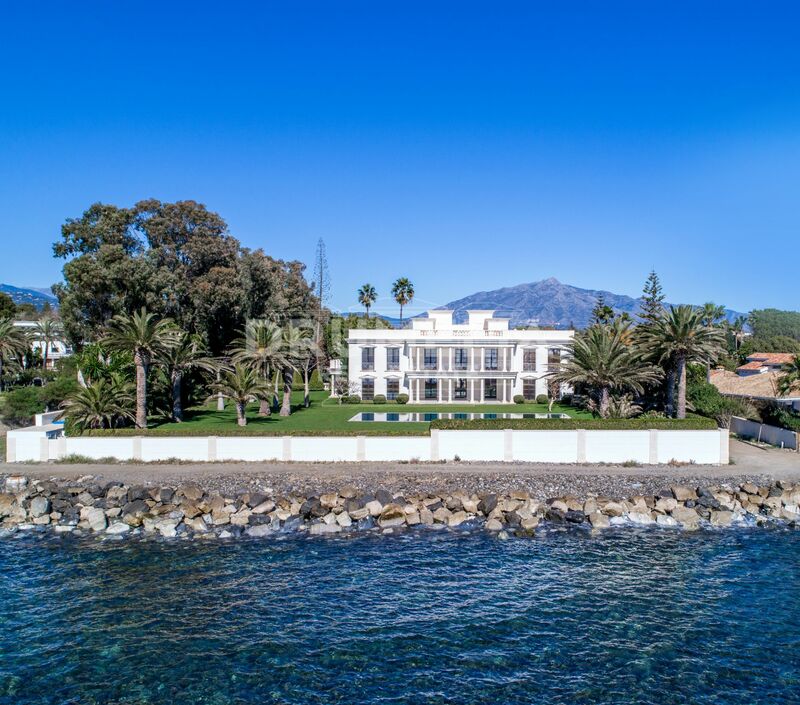 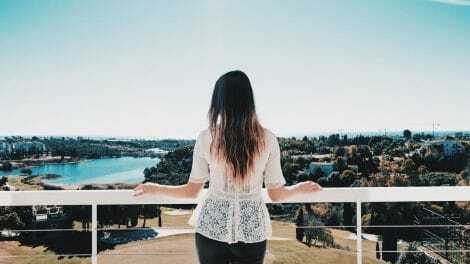 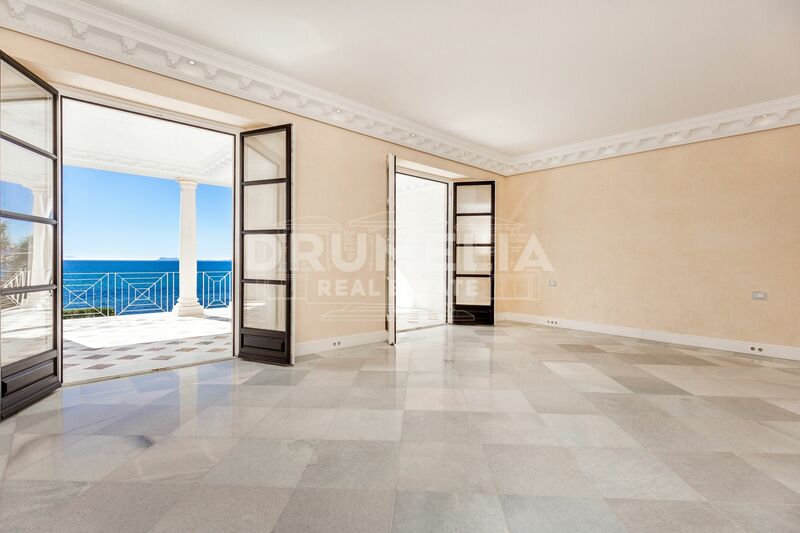 Resplendent views of the Mediterranean Sea – all the way to the Rock of Gibraltar and the North Moroccan coastline – make this an unparalleled location. 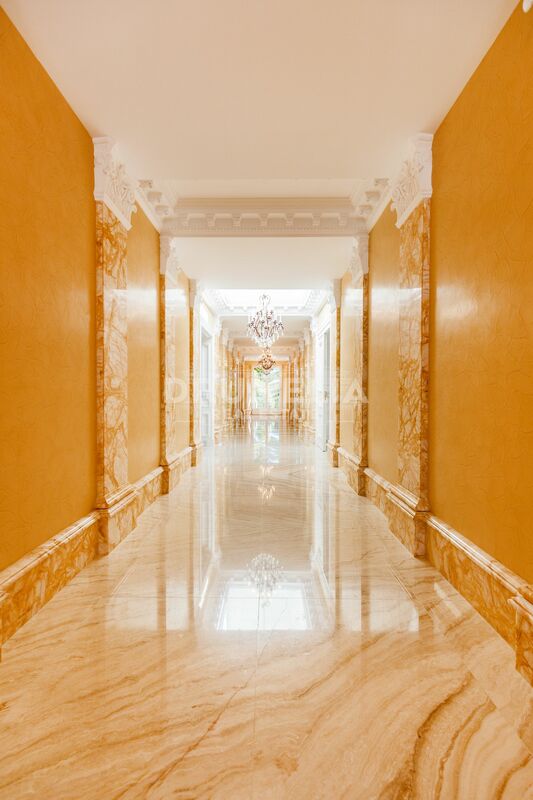 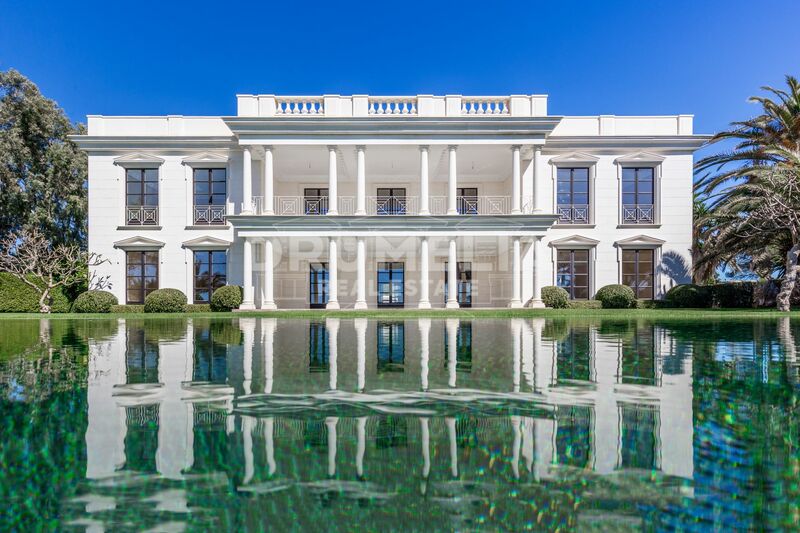 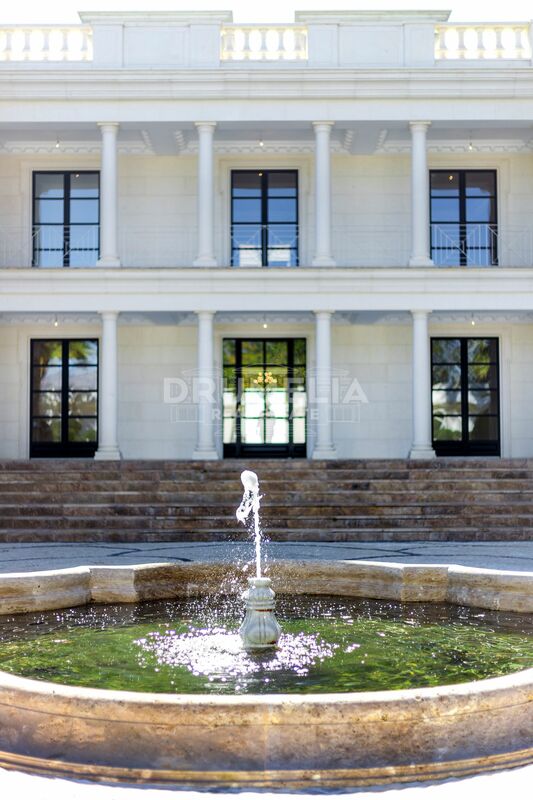 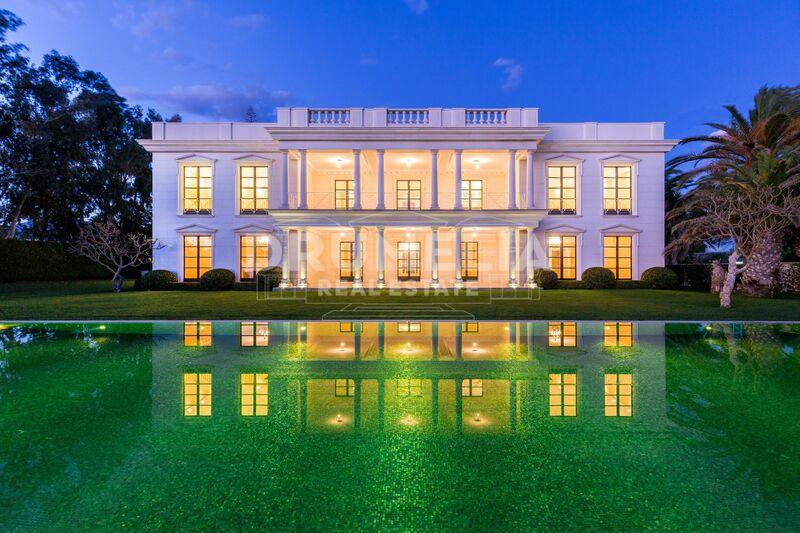 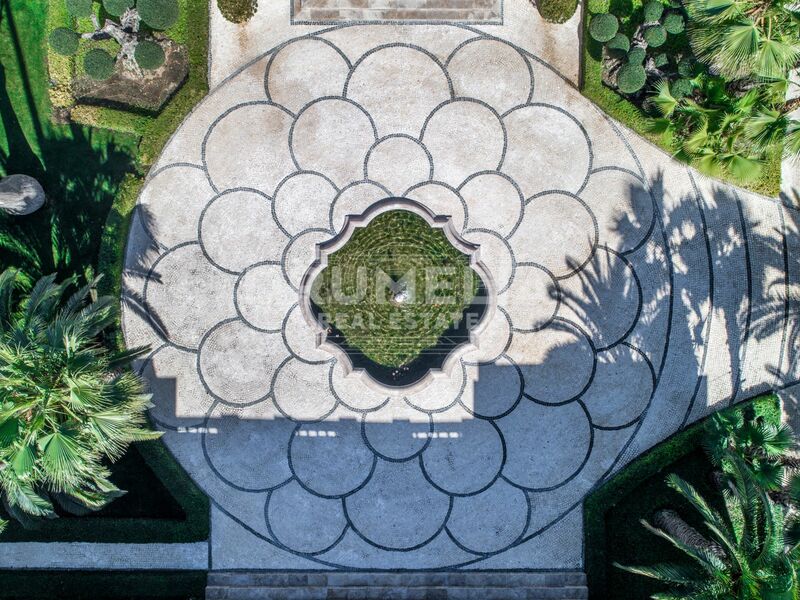 Villa Miramar combines clcgant classical architecture with environmentally-conscious state-of-the art design. 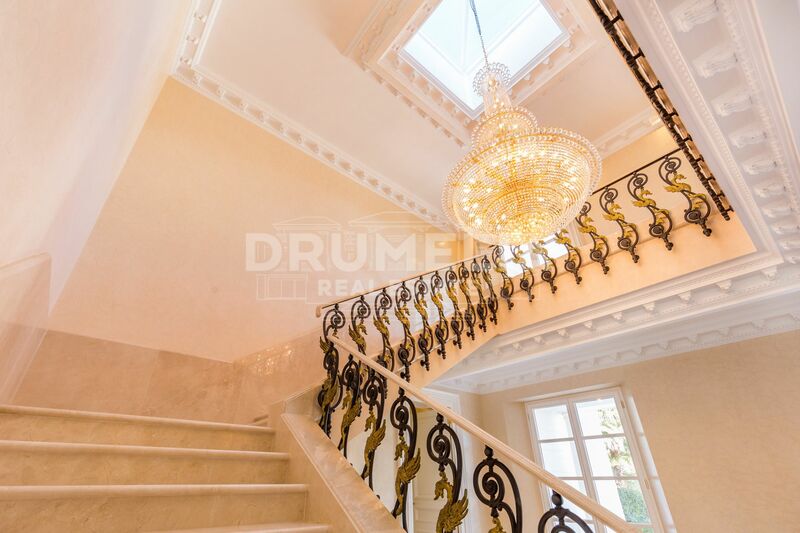 Particularly high levels of insulated walls and windows, plus top quality materials, ensure the highest standards of energy saving construction. 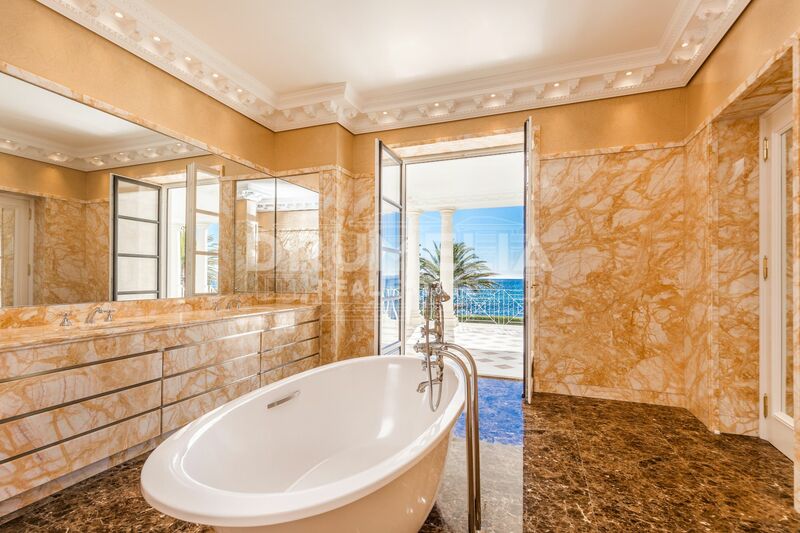 With 1 master suite, 4 en suite bedrooms and 1 separate guest suite, Villa Miramar offers ample and comfortable living space with every modern convenience for family and friends; while rooms have been meticulously orientated to take maximum advantage of both natural light and the breathtaking views. 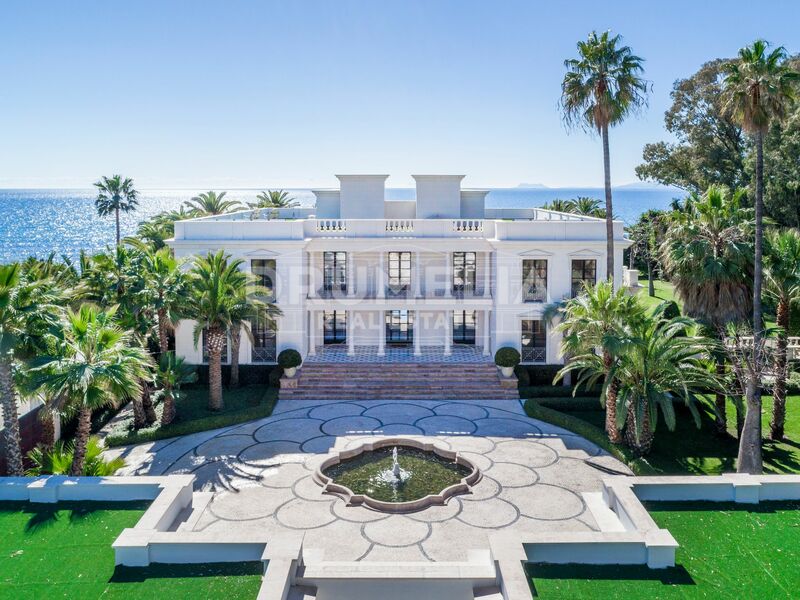 An imposing villa offering all the hallmarks of luxury living, Villa Miramar fuses classical elegance with the last word in comfort. 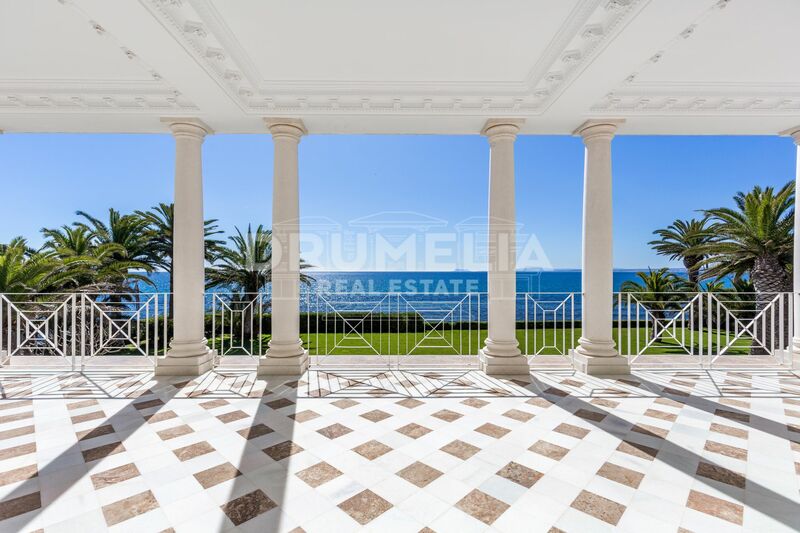 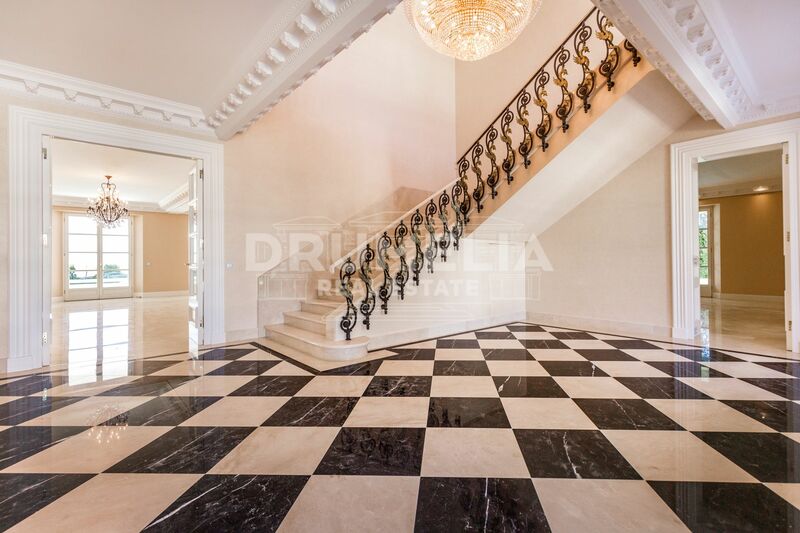 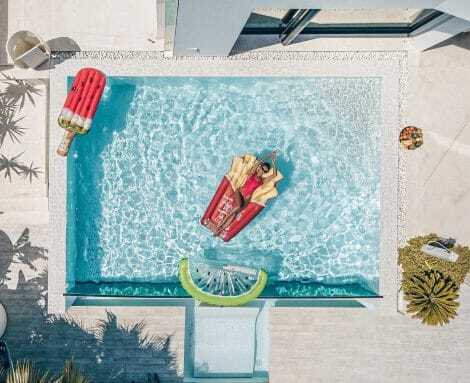 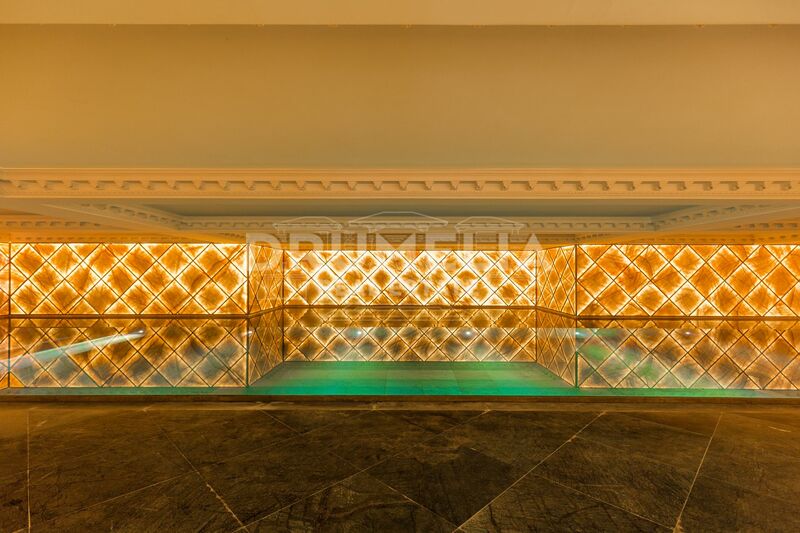 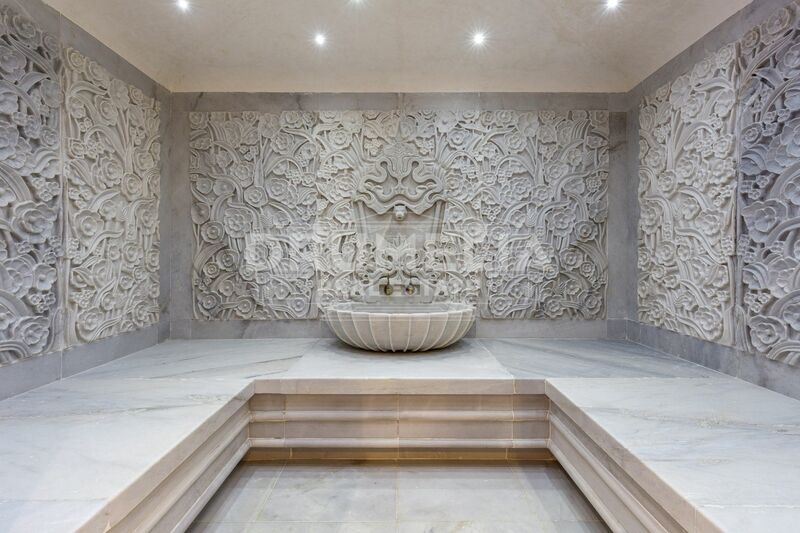 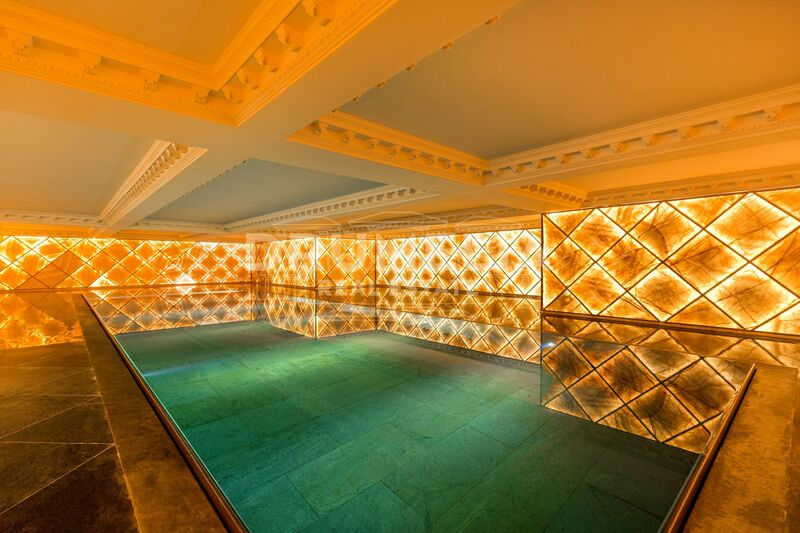 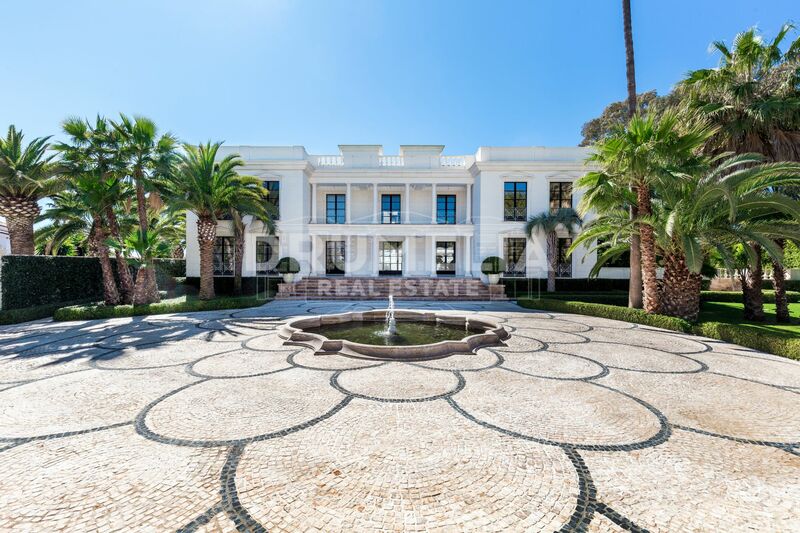 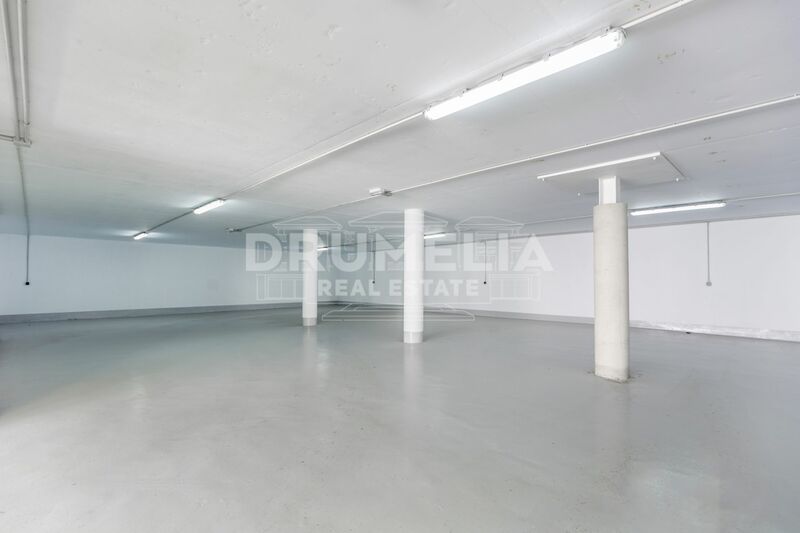 Its impeccable materials and specifications have been thoughtfully considered to ensure both form and function, offering the most discerning of buyers the ultimate Mediterranean lifestyle in a distinguished residence of exceptional charisma.